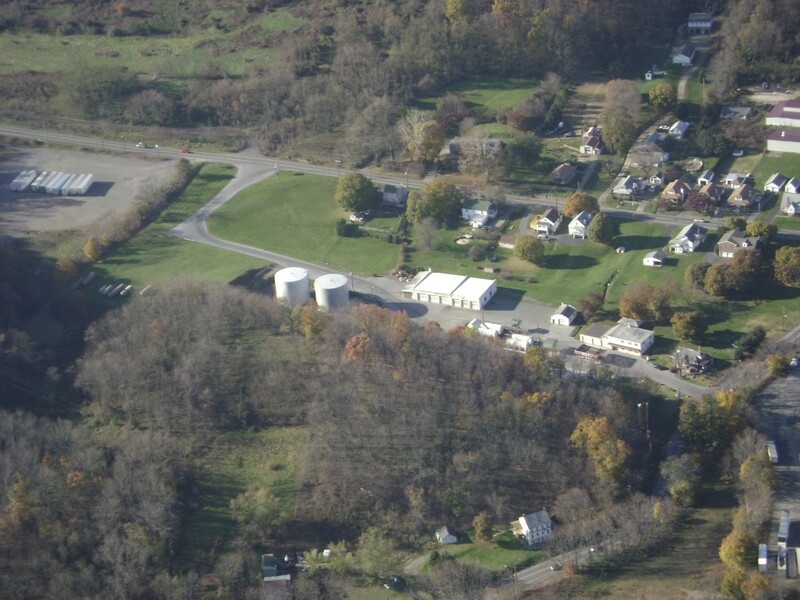 William R. Gift of Boyertown, PA has been involved in fuel oil and petroleum products for over 65 years. Through hard work and dedication, Wm. R. Gift has grown into a first-class, full-service fuel delivery and heating system provider. They offer a wide range of service and installation offerings to the surrounding communities. Wm. 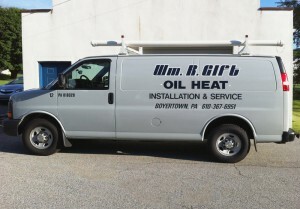 R. Gift continues to provide its customers with the quality service they deserve through the use of up-to-date equipment, constant training of its technicians and drivers, reliable 24-hour personalized service, and competitive pricing. Known throughout the area for prompt, reliable service and delivery, Wm. R. Gift guarantees 24 hour a day, 7 day a week service. We pride ourselves on a high level of customer satisfaction, and will go the extra mile to ensure complete satisfaction. Gift Oil © 2019. All Rights Reserved.